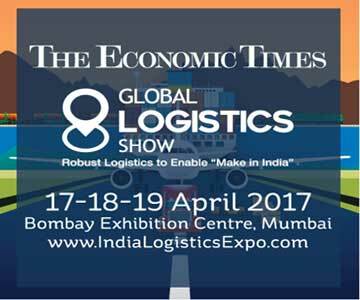 India Logistics Expo scheduled from 17-18-19 April, 2017 at Bombay Exhibition Centre, Mumbai will emerge as the ultimate sourcing and business-networking platform for the logistics industry in India and bring to the forefront, the best products, technologies, services, experiences from across the globe that will help Indian logistics sector strengthen their expansion, modernization and growth plans. Over the 3 days, ILE will witness over 150 companies offering the best products and services to 6000 handpicked business visitors looking for solutions related to liquid logistics, project logistics, multimodal transport, ecommerce logistics, food logistics, technology back end and front end solutions. 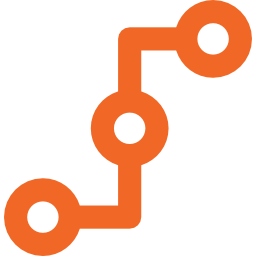 The event will be supported by a series of seminars, workshops and conferences on topical subjects and create a fora for exchange of best practice, foster cooperation for synergistic growth and encourage transfer of learning. Bulk Grain storage & handling systems. Shipping Lines Specializing in Break Bulk. Tank safety and security equipment. Production & supply chain managers. Logistics & Warehouse managers across sectors. Supply chain & Logistics companies. Infinity Exhibitions & Conferences Pvt. Ltd.